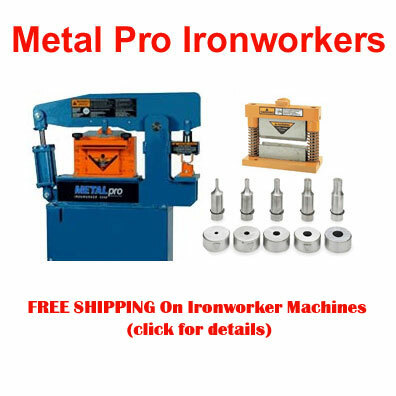 Welcome to Chicago Brand Industrial Online Retail. 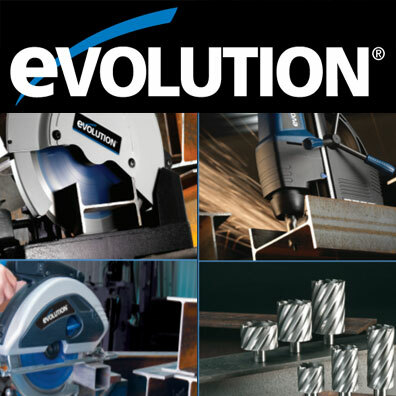 Let us be your complete online source for tools and equipment. 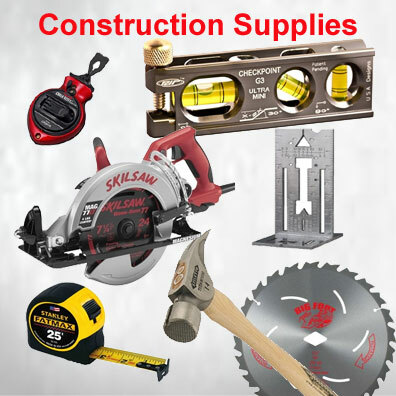 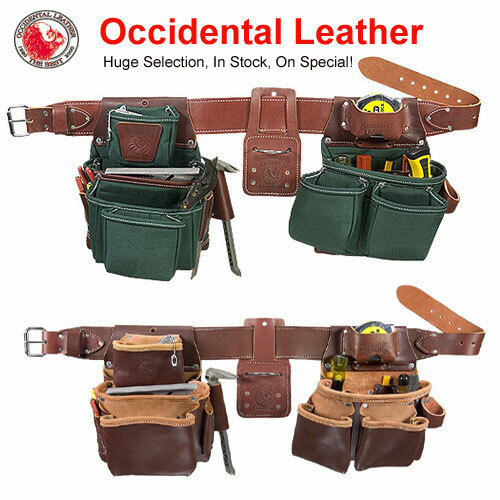 We stock thousands of top name brands at very competitive prices. 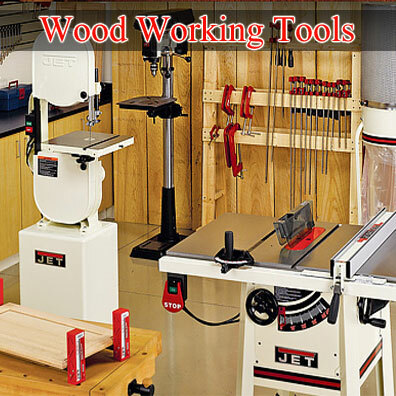 We offer equipment for both the Woodworking and Metal Fabrication industry. 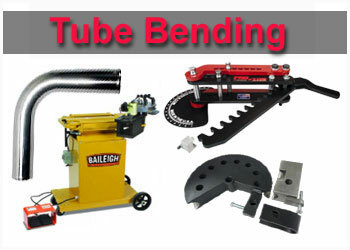 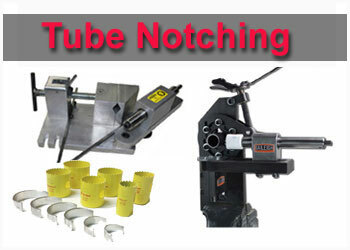 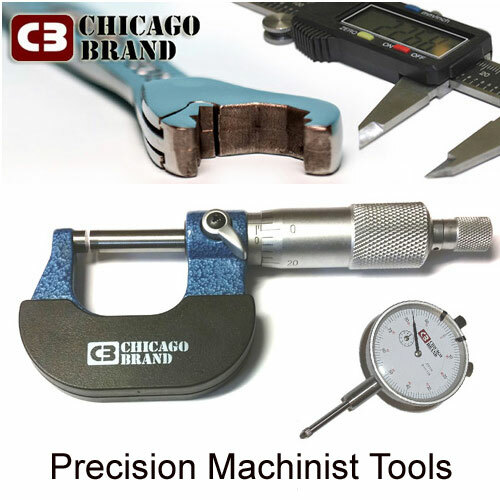 We feature items such as Tube Benders, Tool Belts, Tube Notchers, Digital Calipers, and a whole lot more.